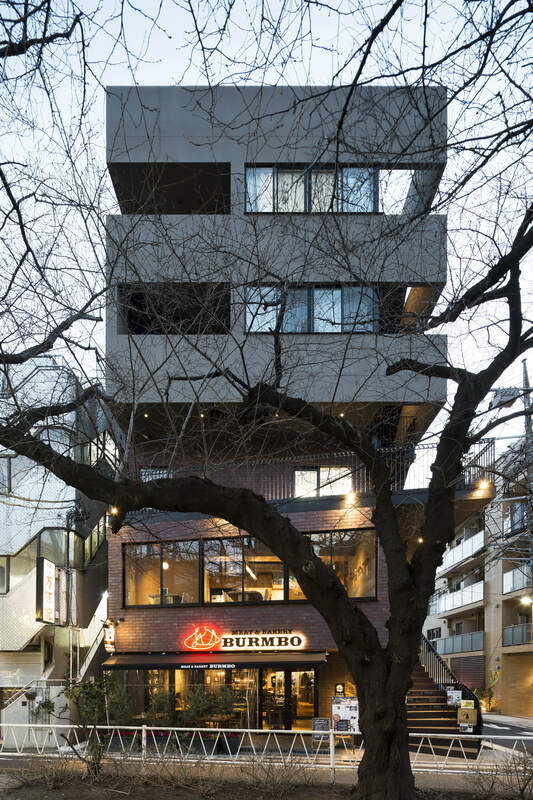 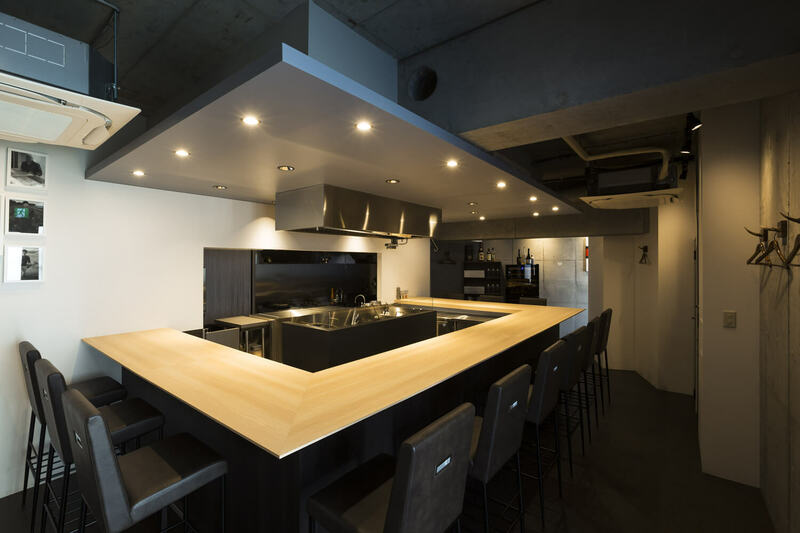 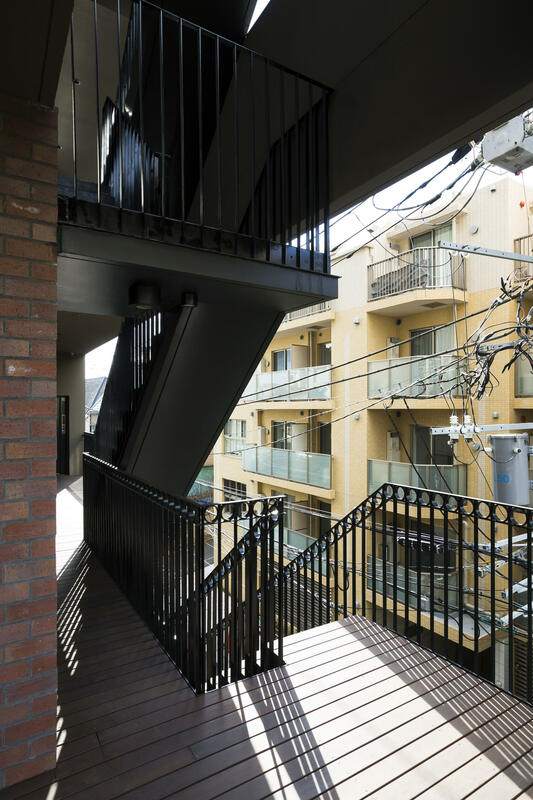 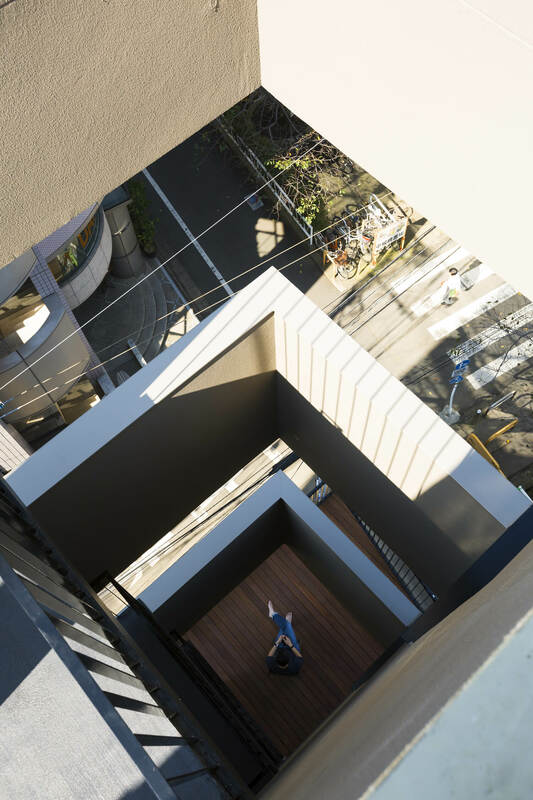 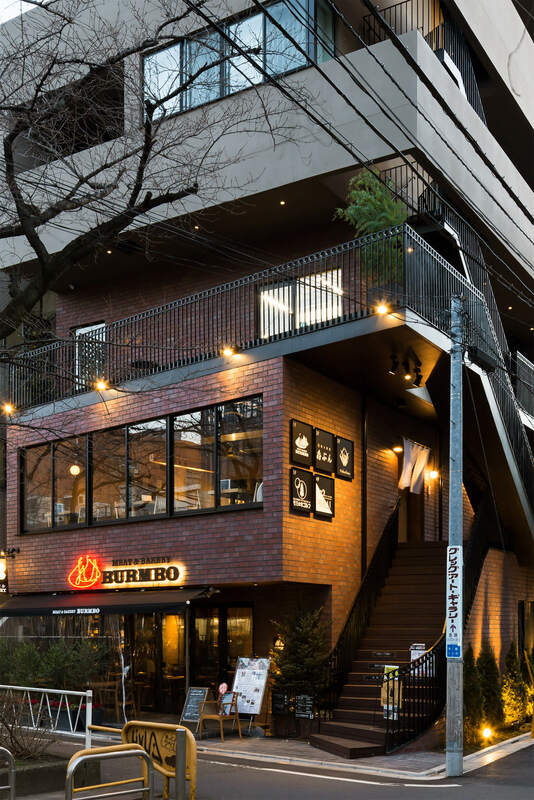 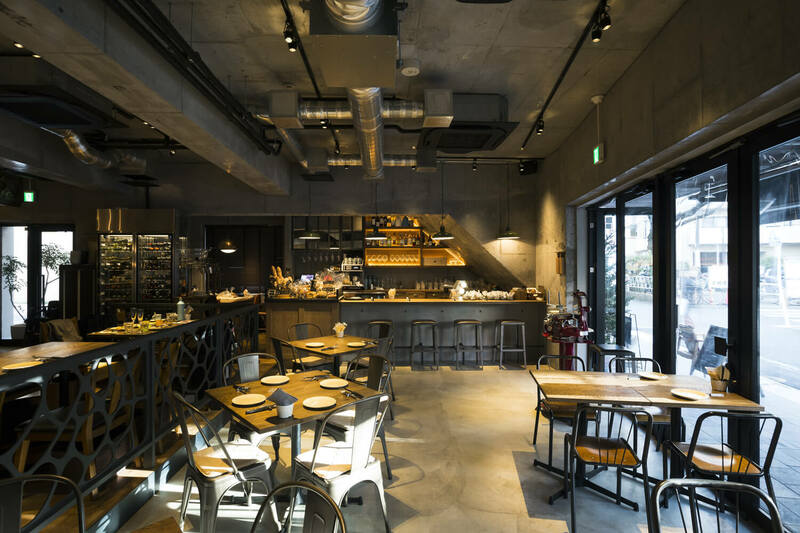 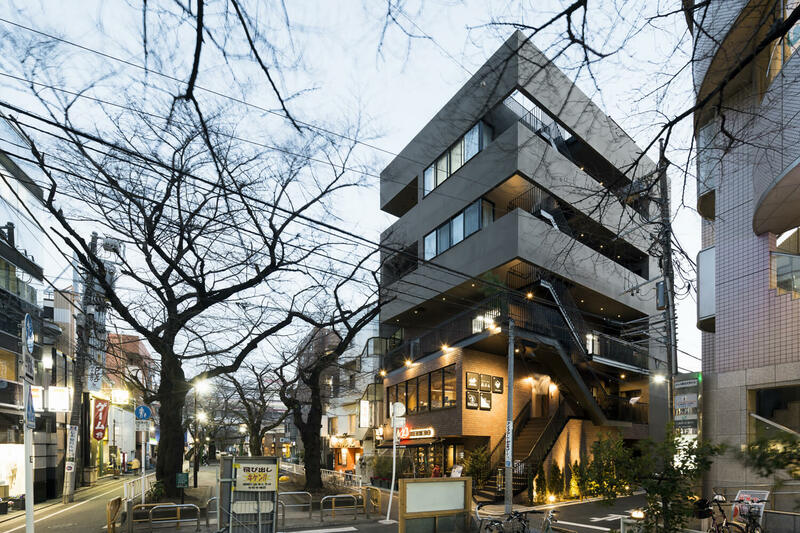 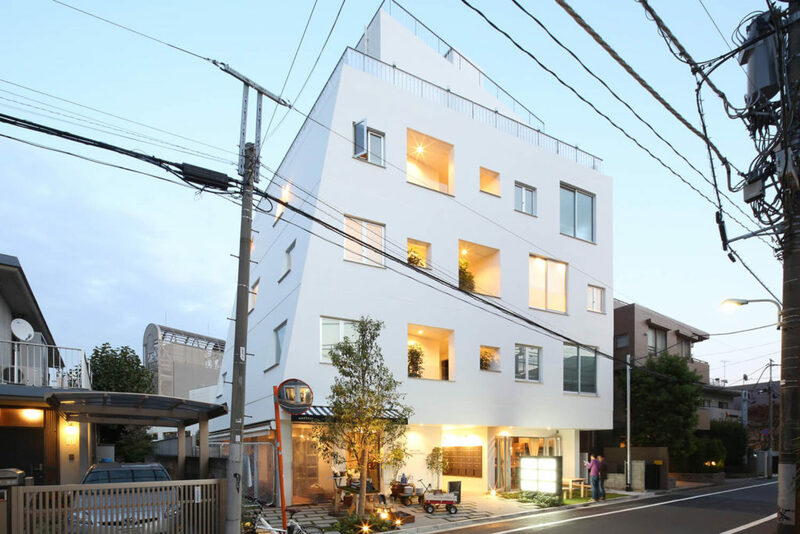 This project is complex building facing Nomikawa Komazawa tributary green road near the Toritudaigaku station, Tokyu-Toyoko line. 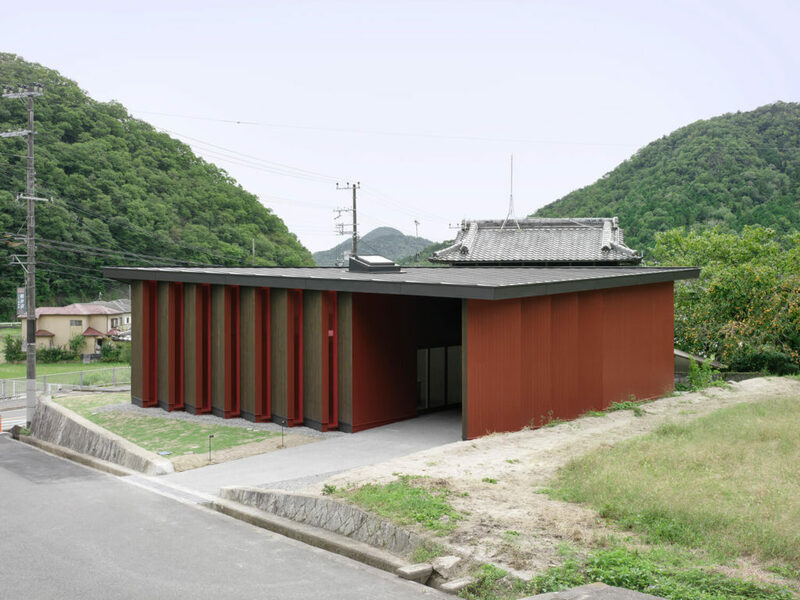 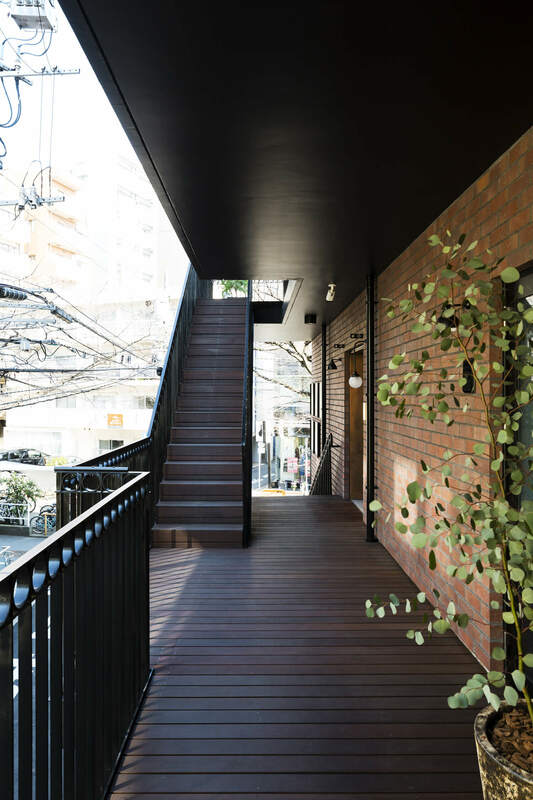 To combine different functions and images like opened commercial function and closed housing function, we suggested facade combining plastering finish and bricks as material like base and finish. 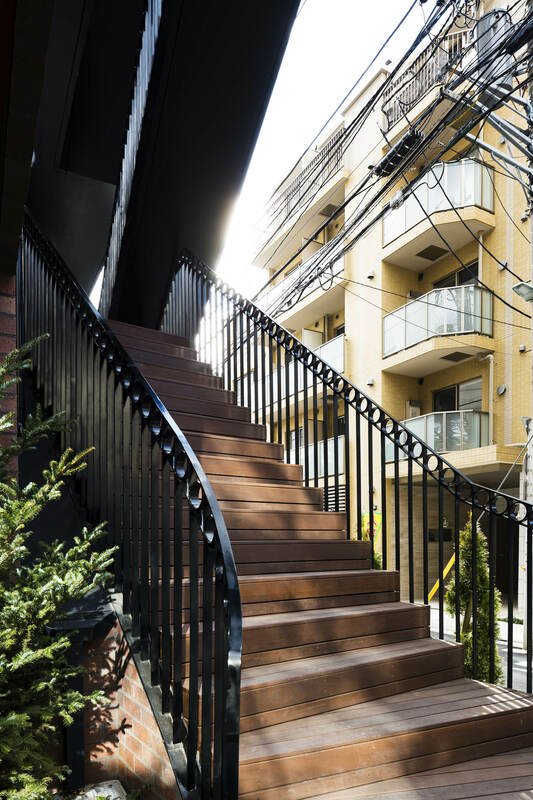 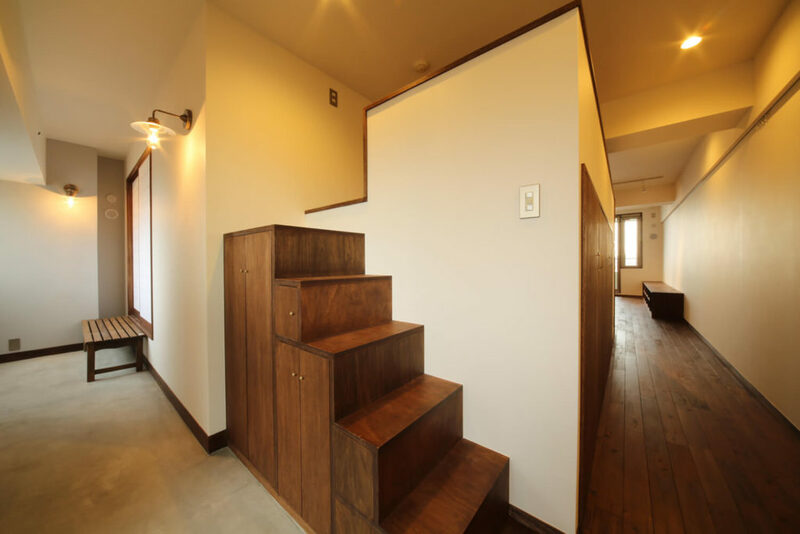 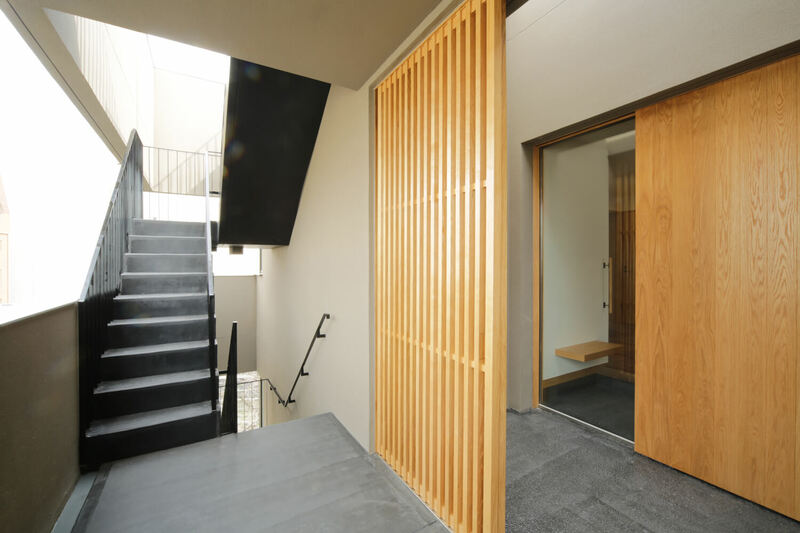 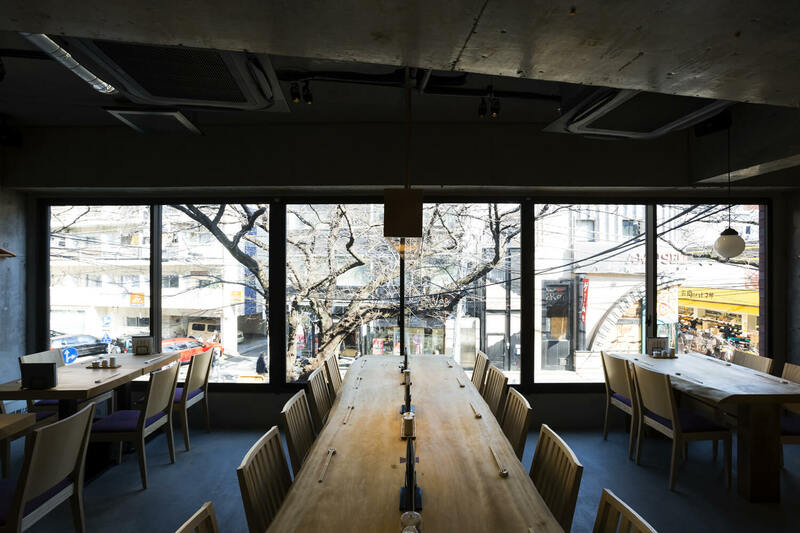 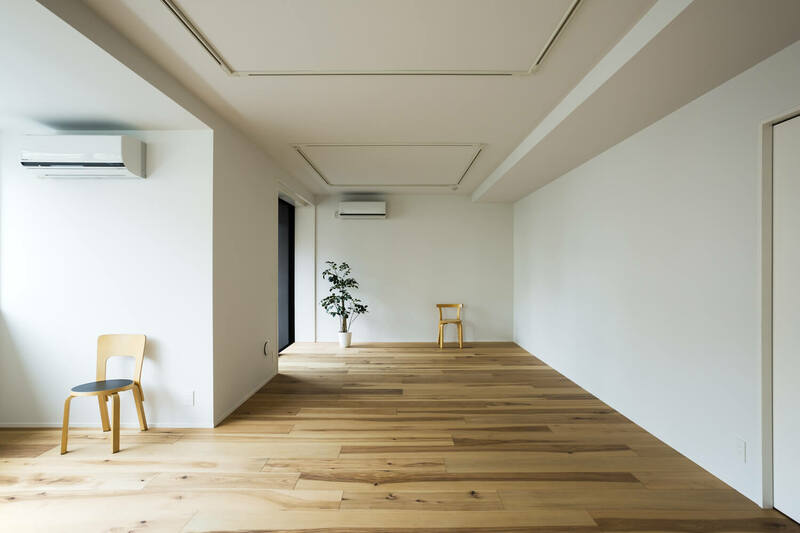 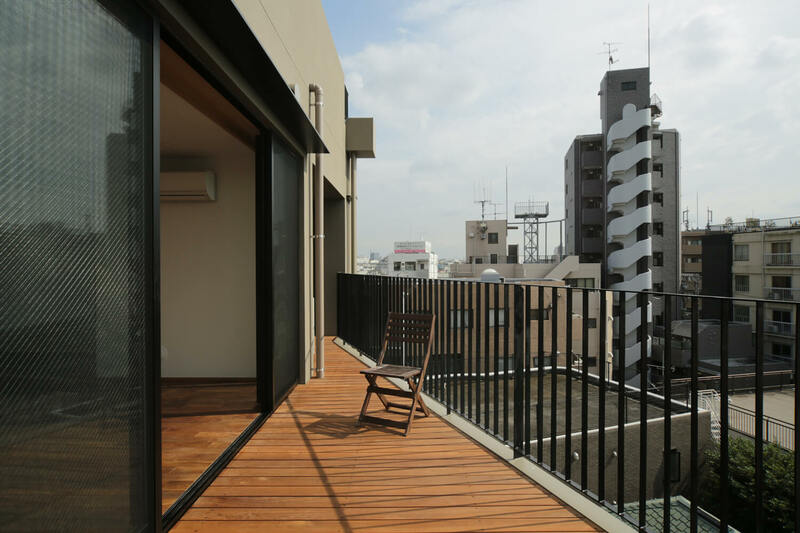 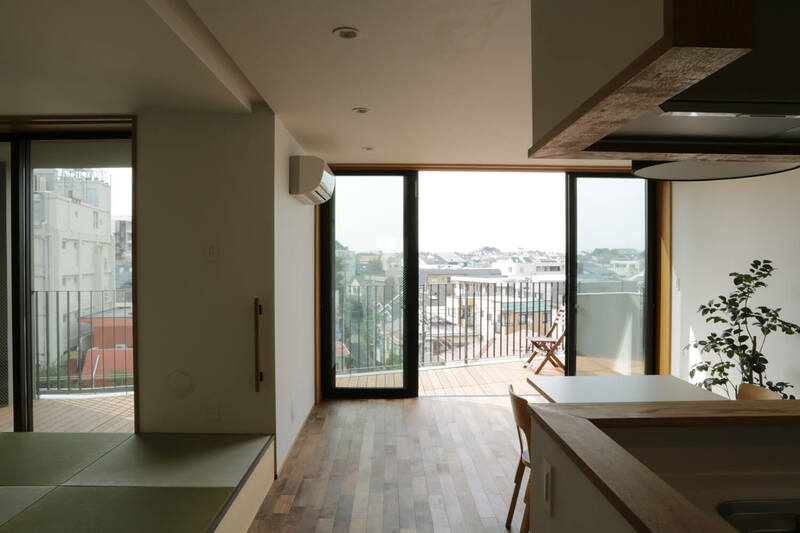 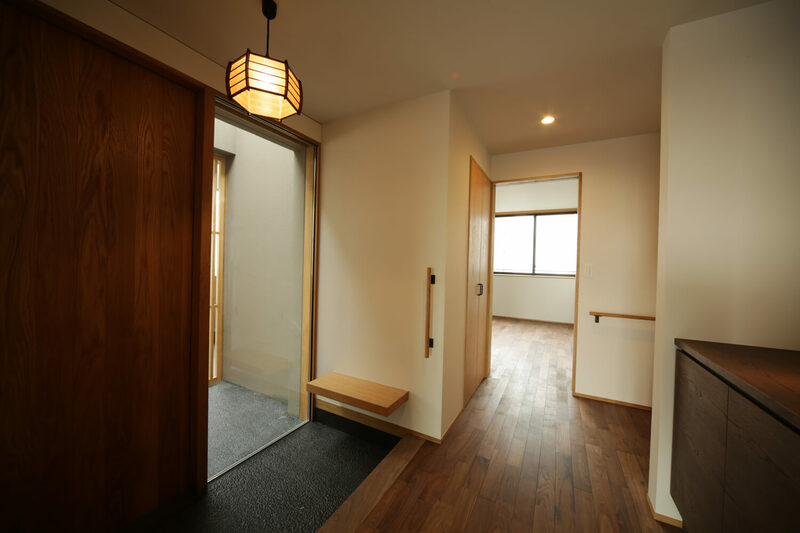 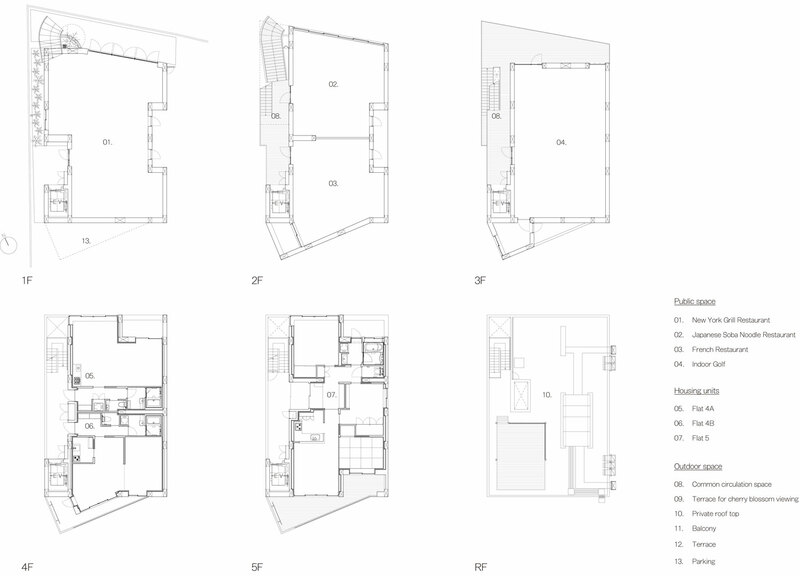 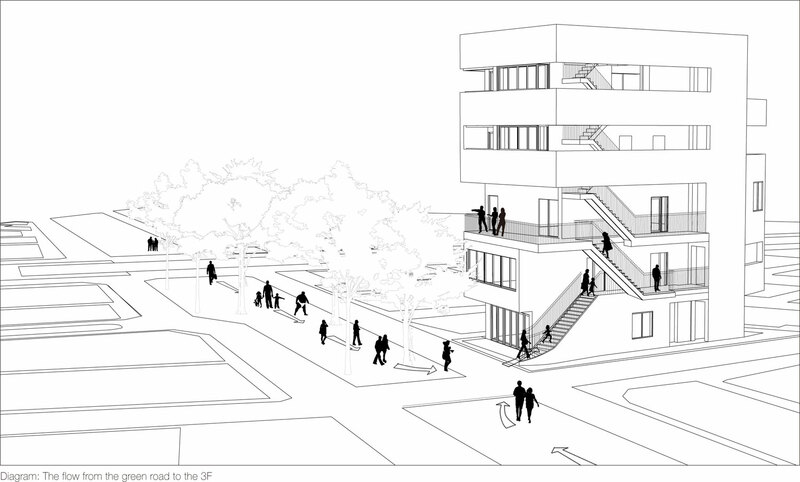 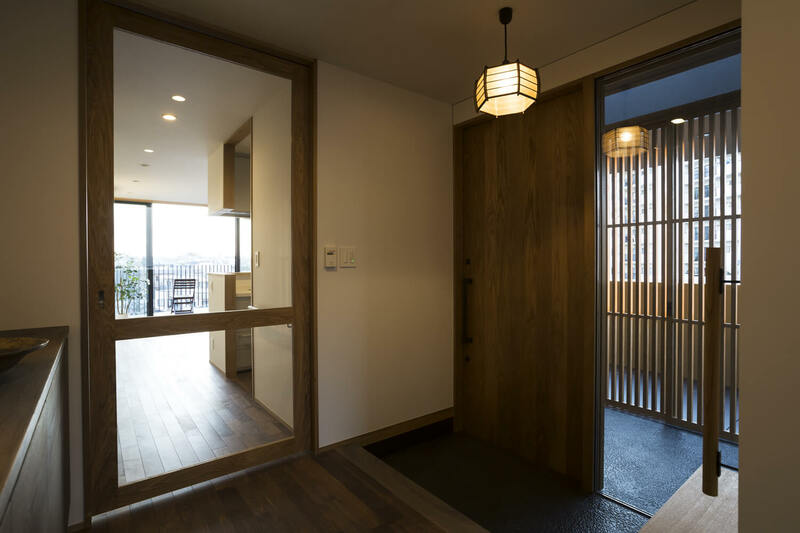 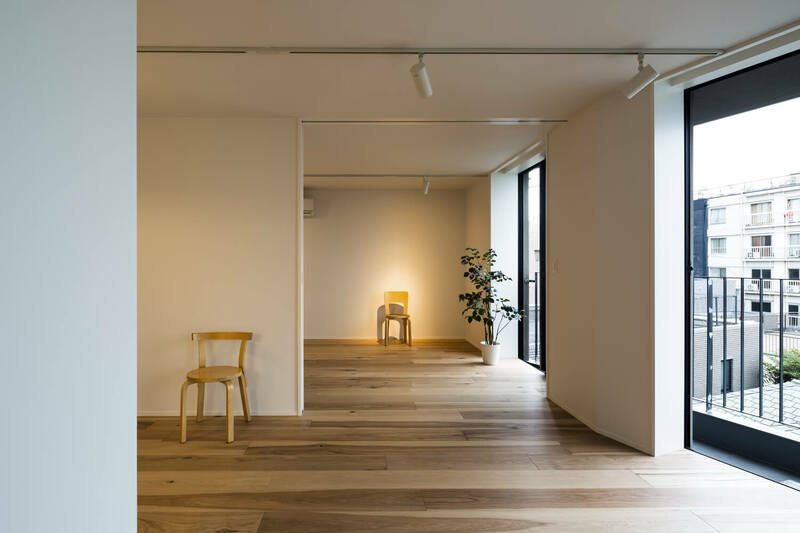 By finishing stair from the green road to 2nd floor, 2nd floor’s common corridor, and traffic line to 3rd floor’s balcony with wood deck, we made common space where the green road extended. 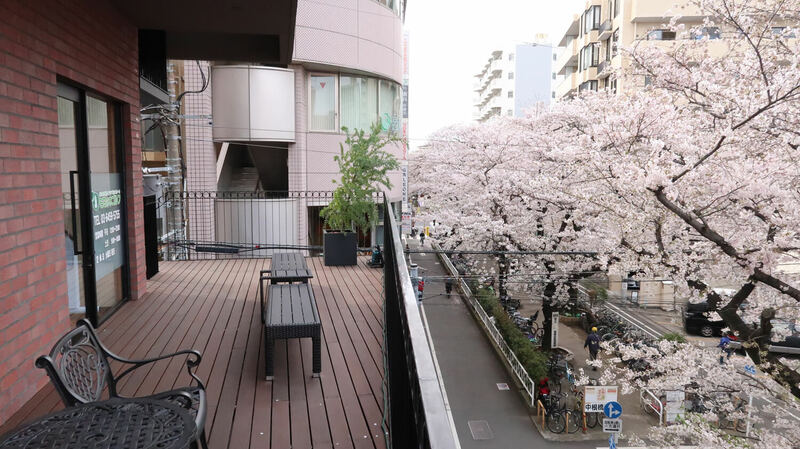 People can overlook cherry blossoms on the green road from 3rd floor’s balcony.